Long story short, we’ll figure out your pricing for you. The math? We’ll do it and we’ll make sure it’s customized for your business as well as your unique cost of living needs. Knowing how to price your wedding photography can be a daunting task and many avoid it by simply choosing numbers that “looks right”. Calculating pricing can be intimidating for many but we love the behind-the-scenes aspects of running a business which is why we are more than happy to calculate your pricing for you! After a “homework assignment” where you provide us with some necessary information, we will have an online consult where we will discuss your business goals as well as your market. From there, we will calculate ideal pricing for you based on your needs, provide you information on A la Carte pricing and how to strategically use it and create suggested packages for you. We’ll also give you guidance on how many weddings you can shoot a year, how many you should, how the cost of your packages should change based on how much you’re shooting as well as what types of discounts you can offer and in what amounts. If you sell albums, we’ll also include information on how to price the album for maximum profit. All the information will be sent to you in a PDF file. After we present the information to you we will schedule a 30 minute follow up chat via Skype to review the information for you and to and answer any questions you have. How can we help you? What are you interested in learning about? When would you like to get started/have your session? 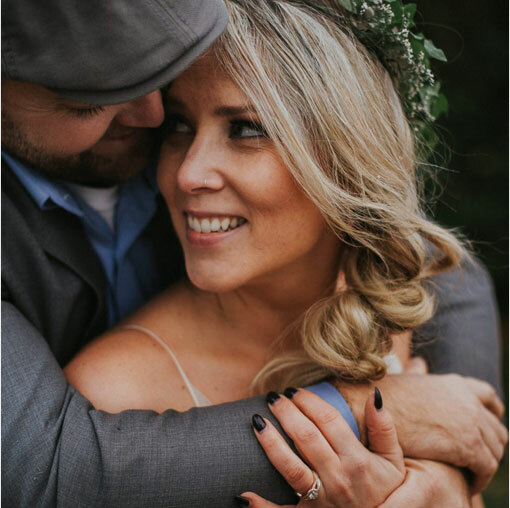 ©2019 Toronto Wedding Photographer | Ten·2·Ten Photography.